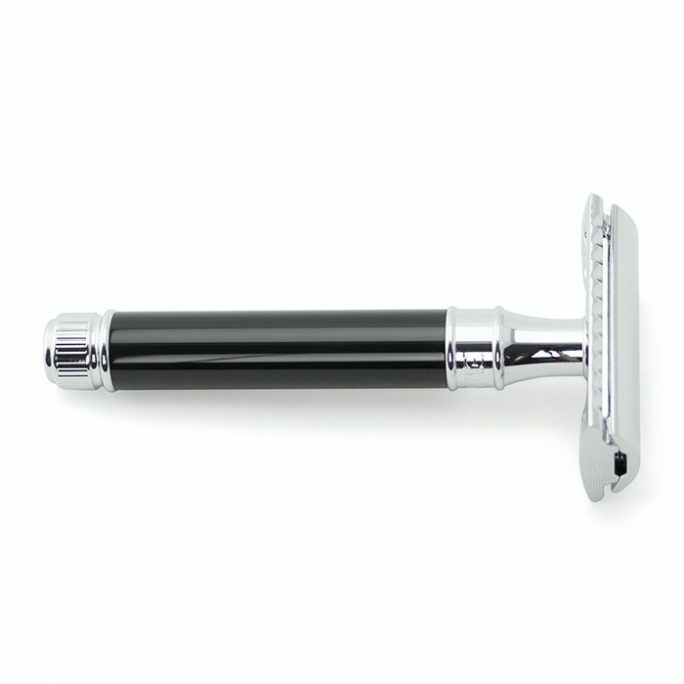 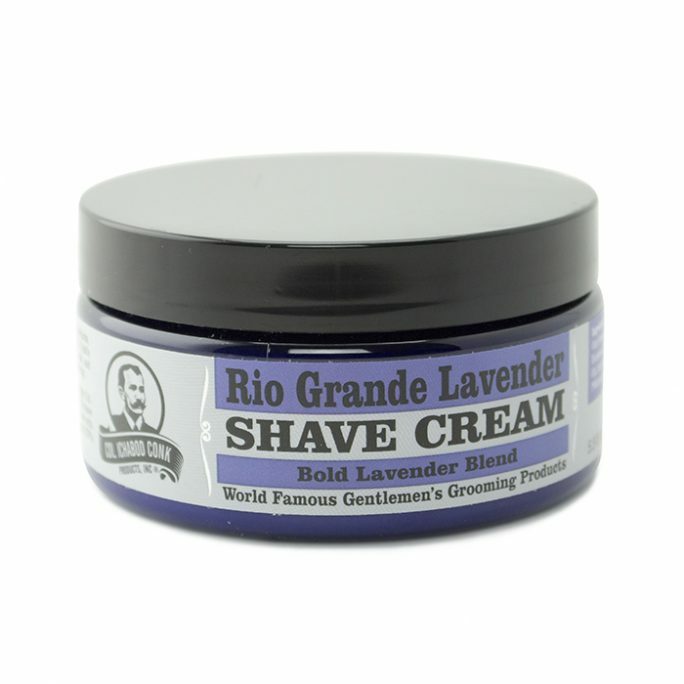 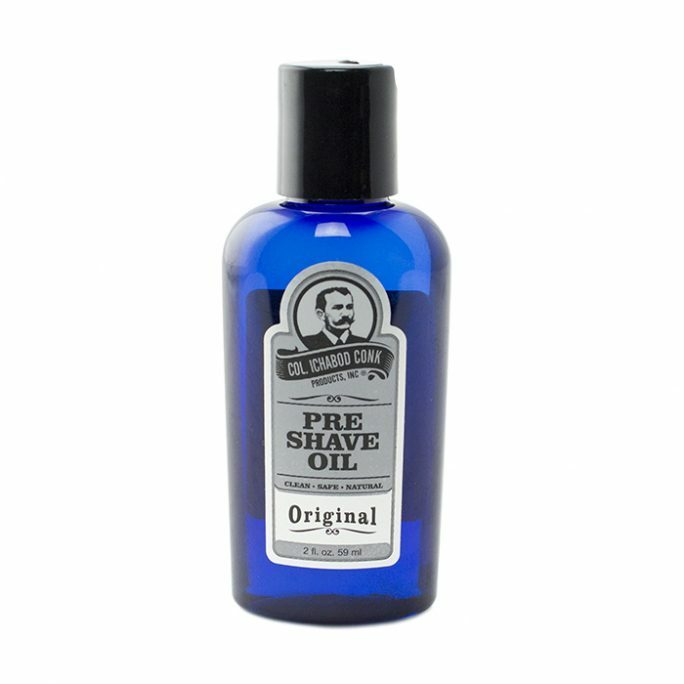 You need a great after shave after your wet shaving routine is over. 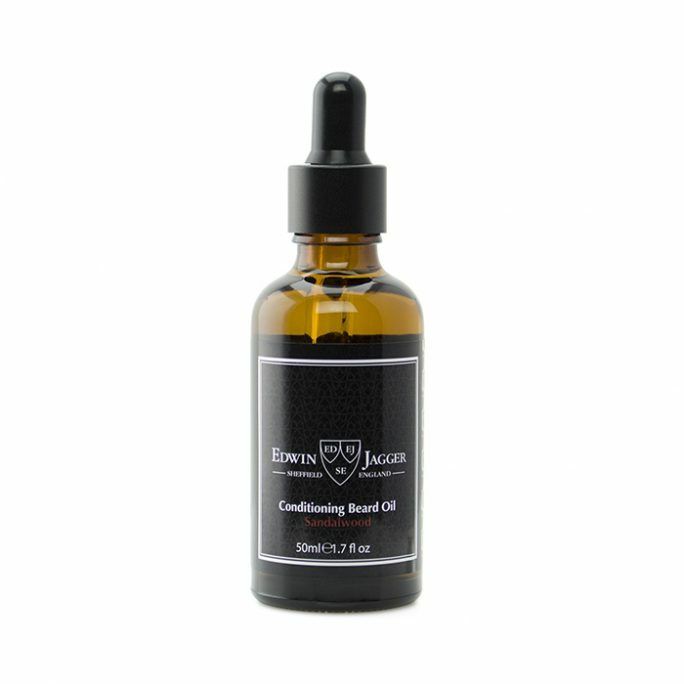 This will ensure your skin is repaired and correctly hydrated so you can start your day. 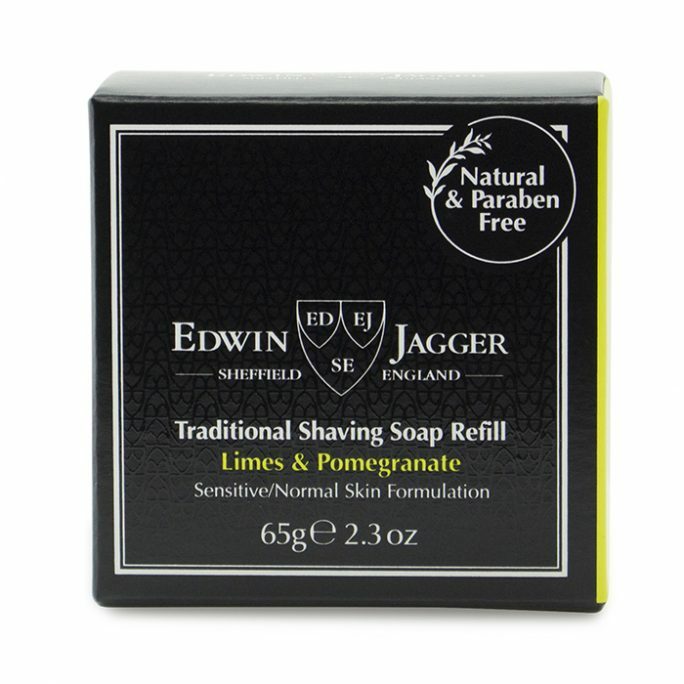 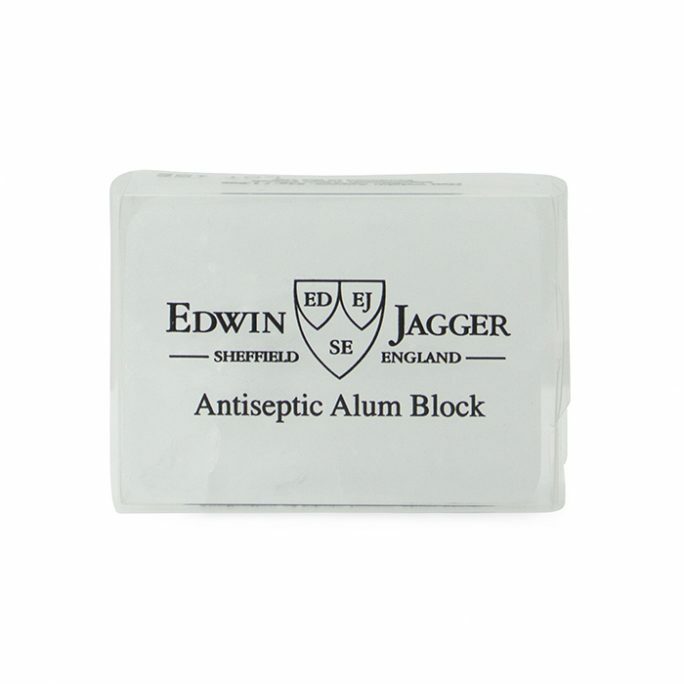 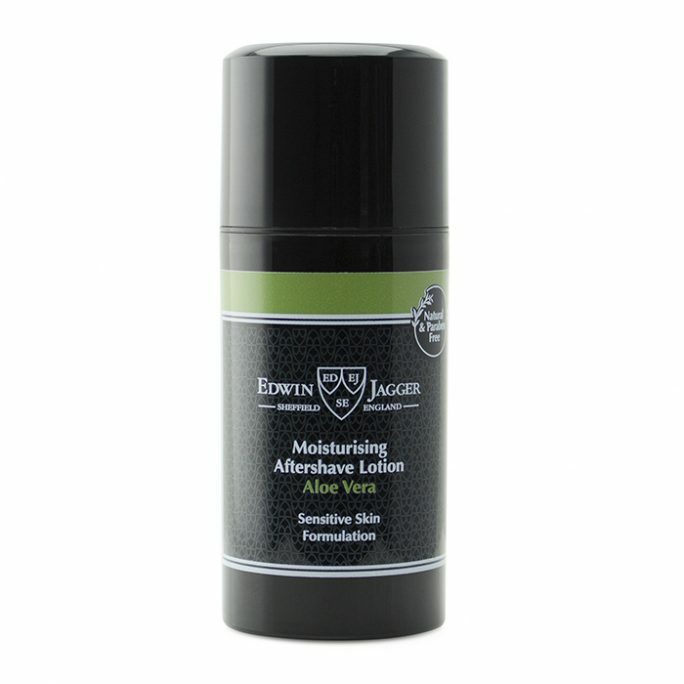 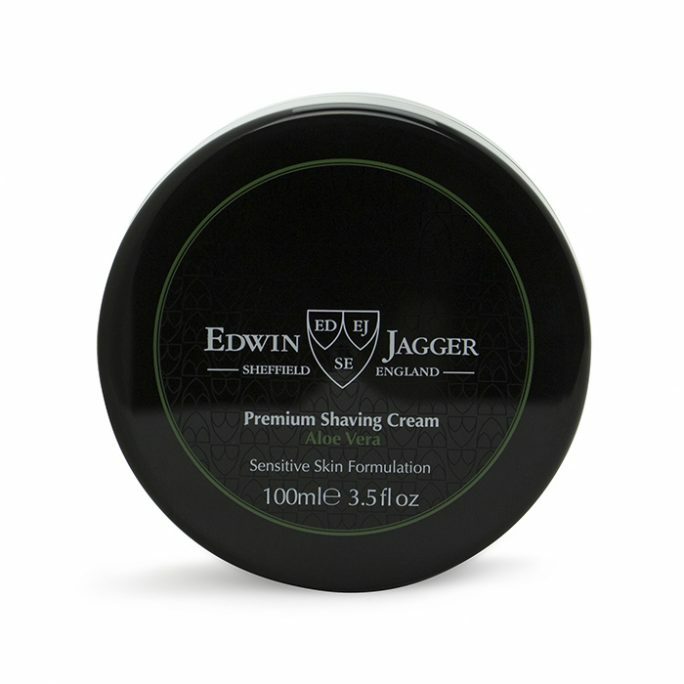 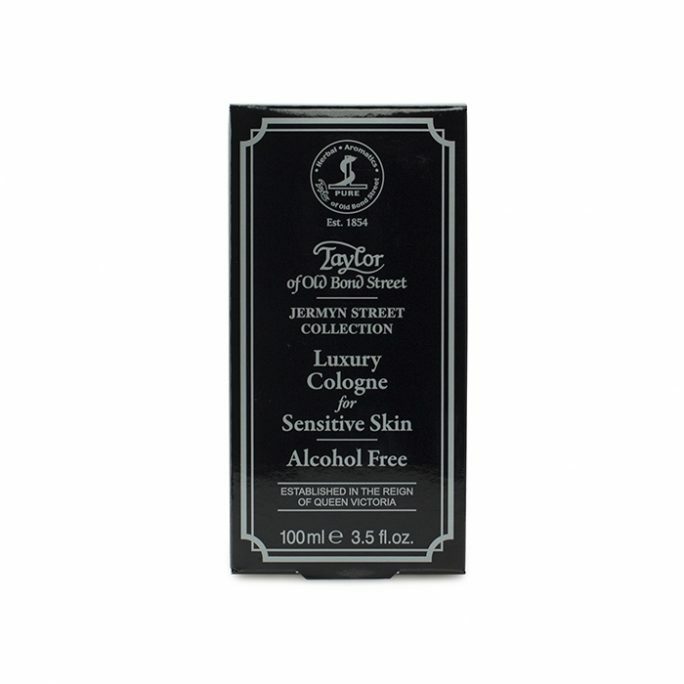 The Edwin Jagger After Shave lotion in Aloe Vera not only repairs the skin but also provides a fantastic scent which is not too strong for daily use.